People who like to fix small problems on their own are usually more than capable of handling the smaller home maintenance jobs. 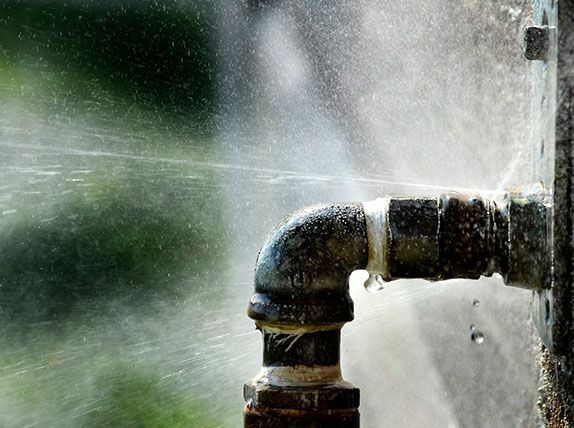 However, if a problem escalates to water leaks along the pipe or a burst water pipe, professional help is usually required, and quickly to negate the damage. Our goal at Canberra Plumbing & Drains is to be our customers’ one-stop for all of their leak detection services and repair needs. We have the experience, training, and the equipment that is necessary to identify the source of the leak and fix it quickly and efficiently before it escalates. 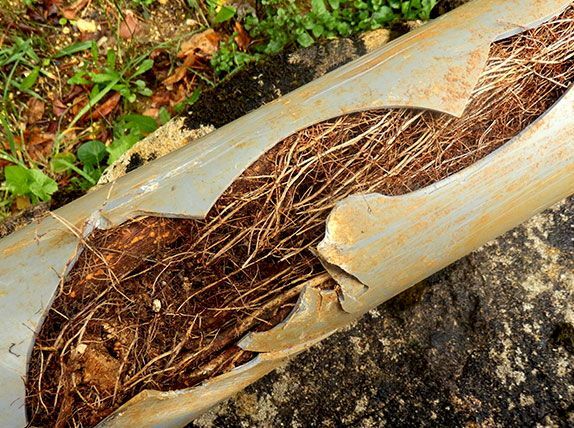 Should your minor water leak escalate into a burst pipe, the damage to your home can be monumental. Your walls, flooring, insulation, furniture, and belongings can quickly become unsalvageable, and your repair bills can easily break your budget. Don’t let it go that far, call us for all of your Canberra leak detection needs. We train each of our technicians to be able to identify leaks without any equipment, but sometimes it is necessary to bring in additional equipment to help pinpoint your water leak. We frequently use water pressure gauges, pressure test pumps, pipe locators, signal transmitters, micro and infrared cameras, and acoustical leak detectors. All of these pieces of equipment allow our technicians to isolate the problem and solve it quickly. For any leak detections in Canberra, give us a call. Our staff are happy to answer any questions or concerns you may have. Additionally, we’re happy to set up an appointment to come out and find the source of your water leaks and repair them in a professional and timely manner. No one wins if your DIY attempt goes belly up. At Canberra Plumbing and Drains, our team of qualified technicians is here to help if you feel like you’re in over your head trying to fix your leaky toilet, tap or sink. It will save you money and further damage down the track. Hiccup with your hot water system? When you’ve got no hot water, it can be miserable. Cold showers are a shock, especially during winter in Canberra! Whether your domestic hot water system is gas or electric, Canberra Plumbing and Drains can repair or replace it.